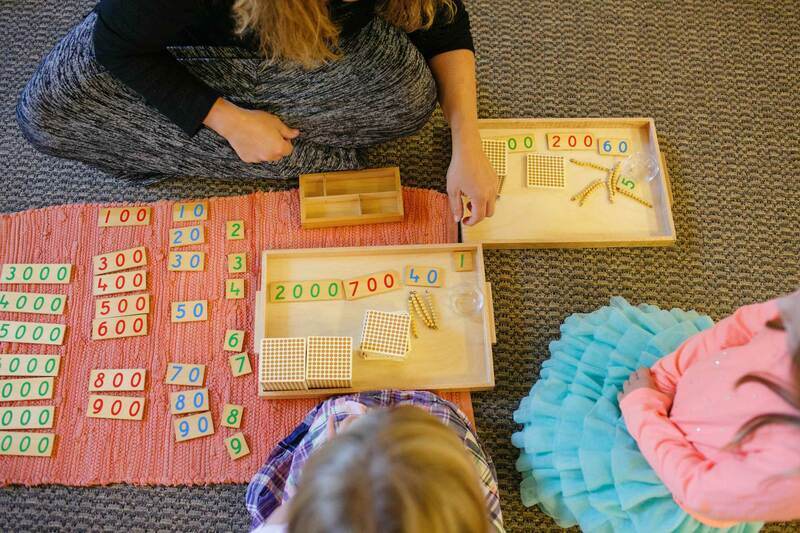 Michigan Montessori Society workshops are not only meaningful, informative, and affordable, they are recognized by the American Montessori Society for continuing education hours. 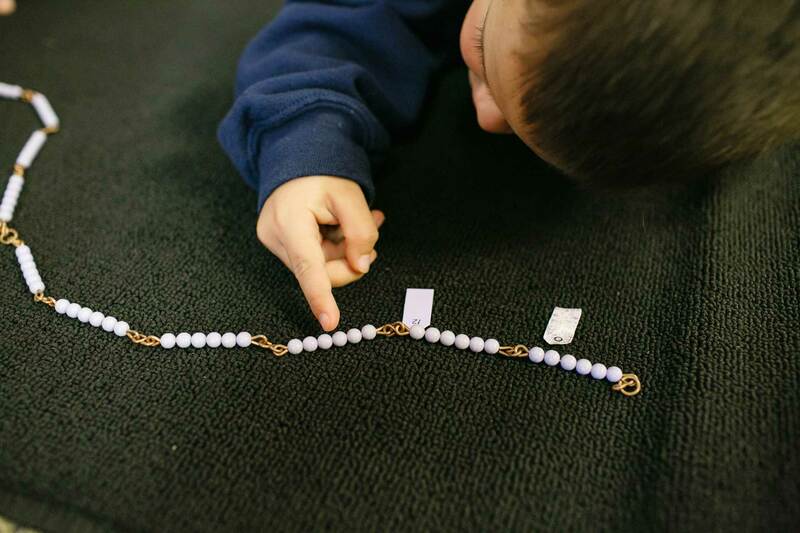 The Michigan Montessori Society strives to conduct two educational workshops each year. Traditionally, these are scheduled on the first Saturday of November and the second Saturday of March. However, the specific dates are set each year according to the availability of the guest speakers. The workshops are designed to meet the needs of both teachers and parents. 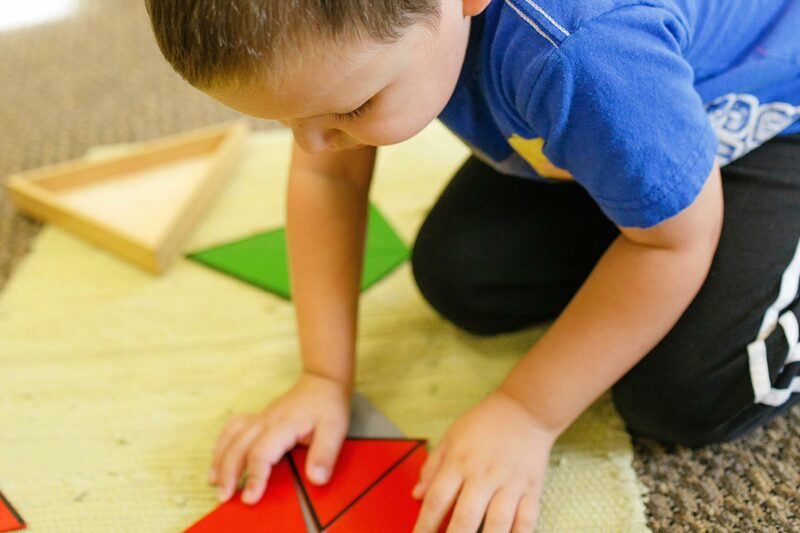 We know that the work in the 3 to 6 class is essential and foundational to the child's development, we typically think of this in terms of independence and the executive function skills. While we know that the lessons offered are academically appropriate to the age of the child, we do not always see the hidden fruits of the child’s labor. The field for learning, as it were, is prepared, but we might not see the plant burst forth. 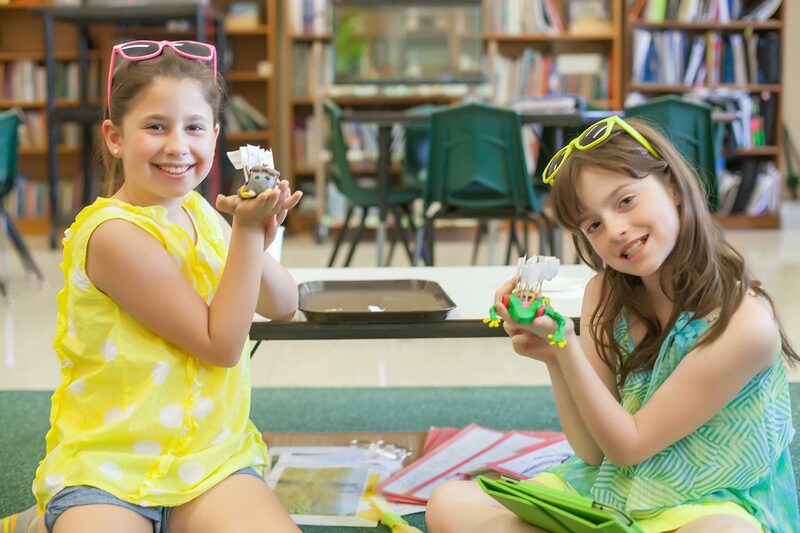 In this workshop, we will look at how specific presentations in the primary environment are built upon and expanded in the elementary years and will explore how the child moves toward the abstraction of concepts in each area of study. FOOD SERVICE: A breakfast buffet is included in the conference fee.